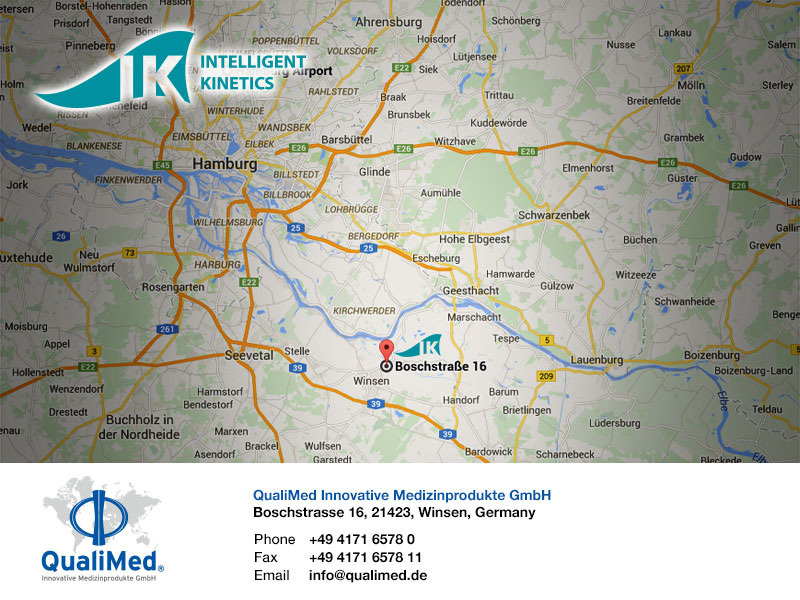 QualiMed was found in 1997 as an OEM manufacturer for implantable medical devices with a focus on the development and regulatory approval of coronary stents and their respective delivery devices. Later the business was expanded to peripheral vascular and non vascular implants. In the last years QualiMed started with the development of various biodegradable technologies, drug device combination products, and micro-intervention implants as part of its diversification and competitiveness strategy. © 2015 Intelligent Kinetics. Part of Q3 Medical group.